Vote for your favourite Beach Hut of the Year! After a day of swimming in the sea, building sandcastles and eating ice cream, where else would you rather relax with a cuppa than a cosy little beach hut? 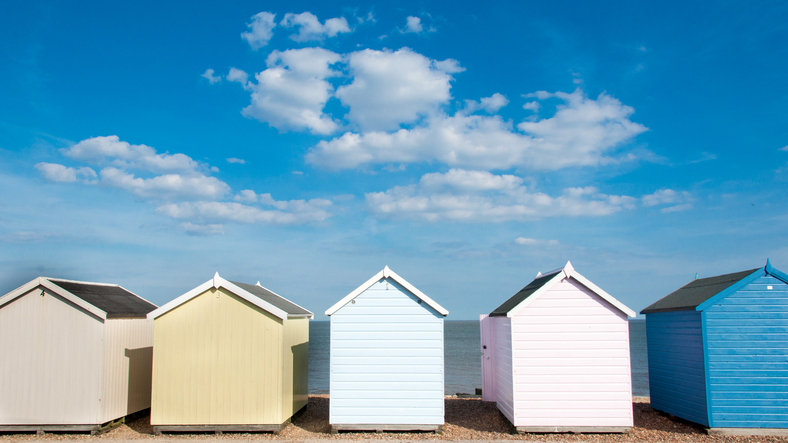 Beach huts, having become iconic staples of the British coastline, are renowned for their kitsch design and colourful exteriors. 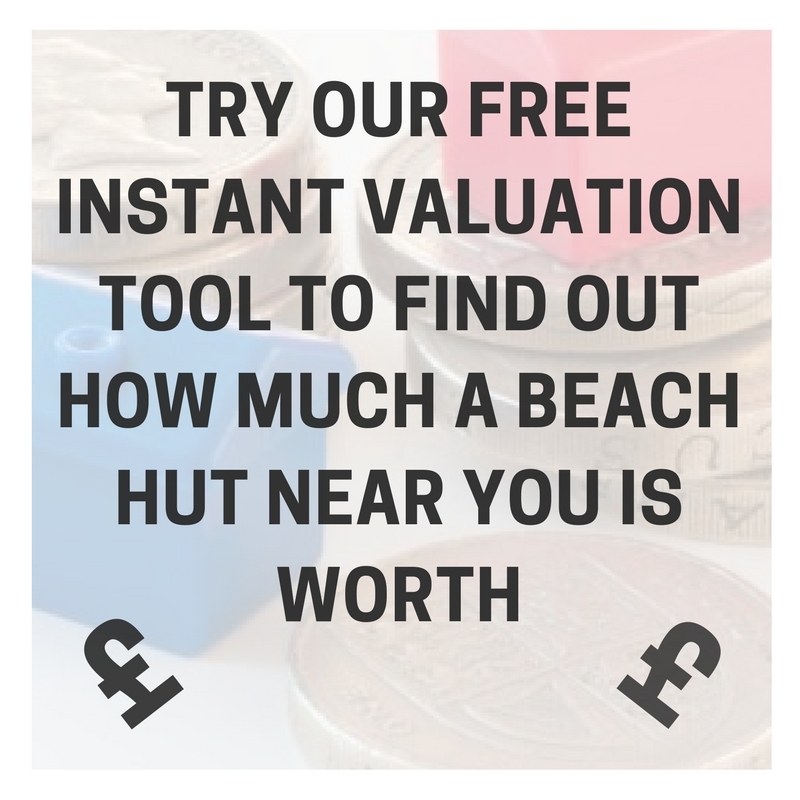 They’re also a valuable asset – with some being sold in areas like Norfolk for a whopping £65,000! 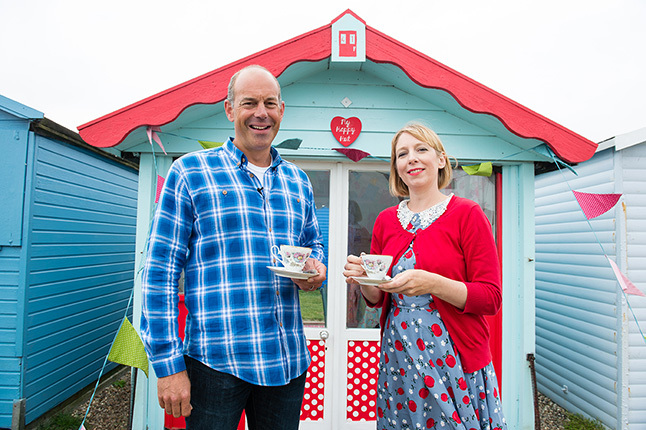 Some beach hut owners have taken their decor themes a step further – and their creative flair is set to be rewarded by Phil Spencer‘s annual Beach Hut of the Year competition. The competition winner will receive £1,000, a commemorative plaque, free beach-hut insurance and £500 for their beach hut association. Each beach hut has a sweet story behind it – whether designed in a loved one’s memory or intended as a relaxing haven for young families. However, they all vary greatly in style and taste – from cute bunting and pastel colours to sleek Scandinavian design – so it’s up to you to decide which one is your favourite! Be quick – voting closes on 24th July!